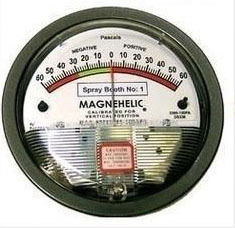 Having vast experience in the relevant industry, we are engaged in providing a broad assortment of Magnehelic Gauge that is assemble in order to meet specific demands of customers. 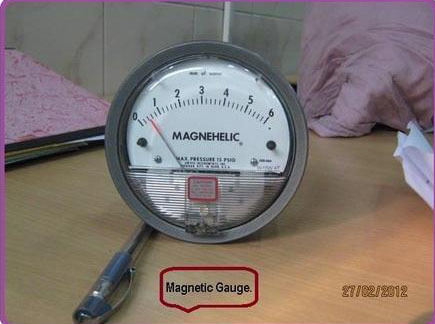 Moreover, a series of quality tests is performed on offered gauge to ensure a defect free delivery at clients end. Clients can avail the offered range from us at market leading prices within stipulated time frame. 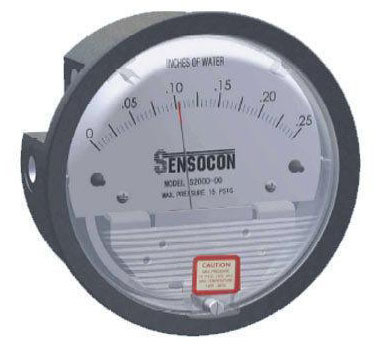 We are one step ahead of our competitors in manufacturing and supplying a wide range of Low Cost Sensocon Differential Pressure Gauge. These premium quality products are manufactured using high-grade raw material, which is obtained from the most authentic and leading vendor in the market. Skilled professionals are hired to provide proper guidelines to our staff to manufacture high quality range of these products. The product is used for various purposes in different industries like filter Status, Duct Static, Pressure Clean Room Pressure, Building Pressure, Fan and Blower Pressure. 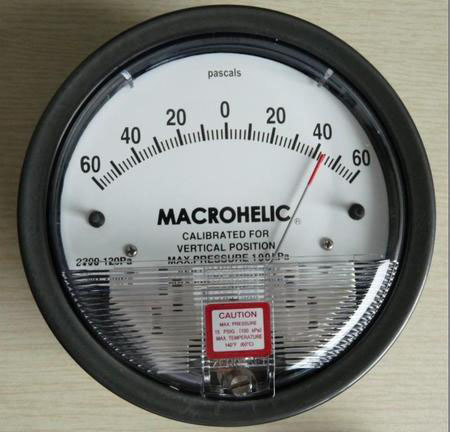 monitor the pressure of air and compatible gases just as its famous analog predecessor the Magnehelic Differential Pressure Gage. All models are factory calibrated to specific ranges. 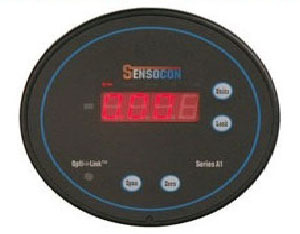 The 4-digit LCD can display readings in common English and metric units so conversions are not necessary. The simplified four button operation reduces set up time and simplifies calibration with its digital push button zero and span. Using solid state technology, the Series 3000MR and 3000MRS Photohelic switch/gages combine the functions of a precise, highly repeatable differential pressure switch with a large easy-to-read analog pressure gage employing the durable, time-proven Magnehelic gage design. 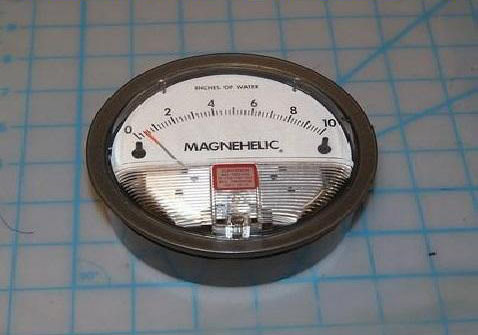 Switch setting is easy to adjust with large external knobs on the gage face. Gage reading is unaffected by switch operation — will indicate accurately even if power is interrupted. Solid state design now results in greatly reduced size and weight.